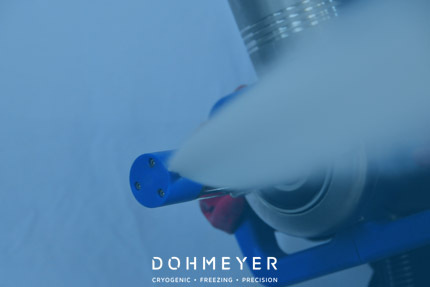 Technologies for the industrial gas business. 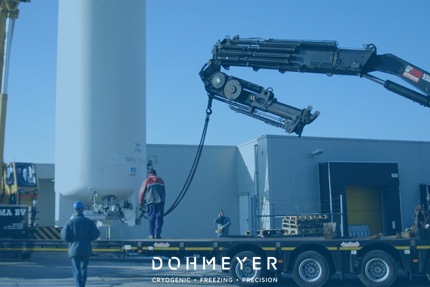 Thanks to its in-depth knowledge and understanding of cryogenics and of the behaviour of materials at very low temperatures, Dohmeyer is a valued global service provider to the industrial gas industry. 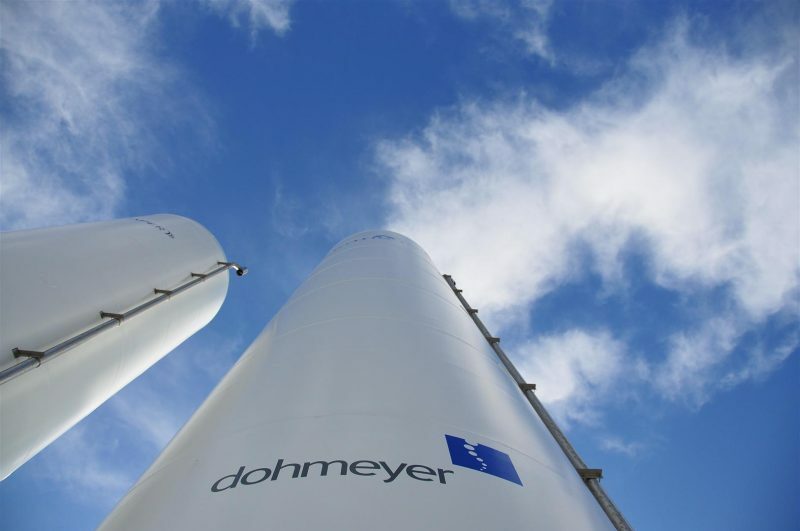 Dohmeyer takes care of project management of complex applications at the customers’ site. 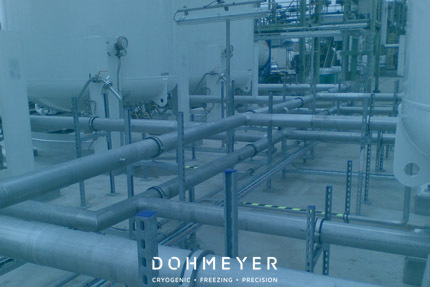 This collaboration with the industrial gas companies includes design and installation of many types of cryogenic equipment required for production and storage of the cryogenic gas.